A former council chairman who defected to the Tories just days ago has been suspended – after sharing a “xenophobic” joke on Facebook “by accident”. Turncoat Mark Rees, 60, plunged the Conservatives into controversy less than a week after leaving Labour. The shock suspension comes after Stroud MP Neil Carmichael welcomed the former Labour politician into the Tory ranks, after his shock switch in political allegiances . Neil Carmichael described Mr Rees as a “long standing community champion” who would be a welcome addition to the party, it is not known if he still holds those views after this incident. Less got into hot water after he shared a post by the English Defence League about a Muslim woman discussing the difference between democracy and racism. “Mother dressed in Burkha says ‘Well, son, Democracy is when the UK tax payers work hard every day so that we can get all our benefits ….. you know, like free housing. free health care. free education and grants to build our mosques and community centres and so on and so forth. you know, that’s a Democracy‘. 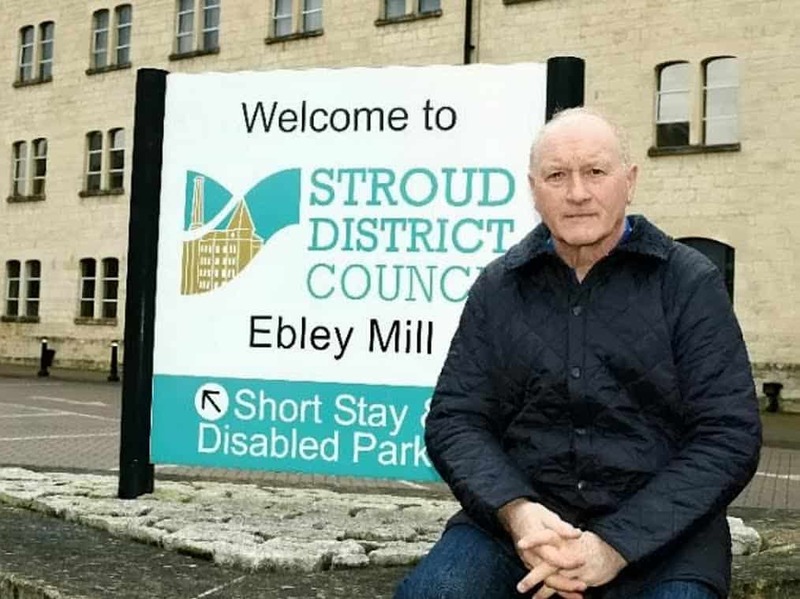 Mr Rees, who had represented Cainscross on Stroud District Council for Labour since 2007, left the party last week citing “ideological disarray” under the present leader Jeremy Corbyn, who was just re-elected with an increased majority. Rees has defended himself and claims he was unaware he had shared the post. “I am not a racist and I don’t endorse any kind of phobia,” he said. “I am a Christian man and I will stand up for what I believe in. I have my values and they are important to me. “If I honestly believe in something I’ll defend it. But I certainly do not defend this post. I do not agree with it. “I don’t know how it was shared but it was an accident. I can’t even remember sharing it and I have deleted it since. “It wasn’t done deliberately with any malice or hatred. I am sorry if anyone was offended. 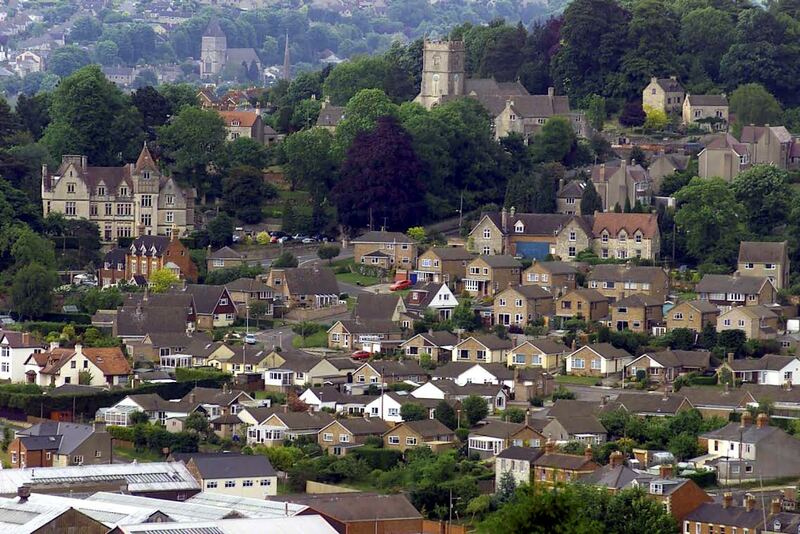 An unnamed Labour councillor branded the post as “disgraceful” and “xenophobic”.